Interested in Slimming World, but now sure how it works? Check out my Slimming World Review for Slimming World USA. Slimming World USA launched their brand new site in January this year, it is really user friendly, especially for mobile users. You will totally love the brand new look. 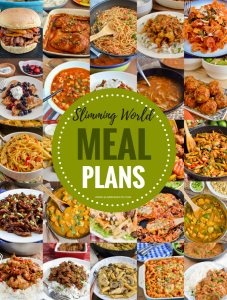 Most who visit my blog are not new to Slimming World, but for those of you stumbling across my blog that have not heard about this fab healthy eating plan before. I felt it was about time I did a review. Slimming World was formed in the UK over 40 years ago, 1969 to be exact by Margaret Mile-Bramwell. The organisation holds meetings in various locations in the UK and has groups led by trained consultants, which are a place for members to share their experiences, discuss all things relating to the plan, including their weight loss and Members are also weighed weekly and awarded by set goals as they are reached. It is a great support network. In addition to the group meetings, they also have an online plan for members who are not able to make the weekly meetings or are in a location where no meetings are available to them. In 2009, Slimming World ventured Stateside opening up various group meetings in the Texas area. Their success there is spreading and in 2012 the Slimming World USA online program went live. As most of you have read on my About page, I tried many other diets and while successful, I always found them unsustainable in the long term, until of course I started on my Slimming World journey. Since joining I can honestly say it has never felt like I am on a diet, there are so many delicious foods available to us and it totally retrains how we approach food and cooking. So much so, that even when I haven’t been 100% focused, I still am following it loosely, which in turn means, since I started this way of healthy eating, the weight I have lost has not gone back on. I have been a member of the UK online program before, but was most excited when the online USA program went live. That is a word you will see used very often in the Slimming World plan. Basically food optimising allows you to continue enjoying all the foods you love, but in a more positive and healthy way and if you hate having to count calories/points and weigh every single piece of food that enters your mouth, then this is the plan for you. This is a list that you can pick and choose an unlimited amount from, and you will be surprised by the amount of free foods that are available. Meat, fish, pasta, rice, potatoes, eggs, fruit, vegetables, beans, pulses etc, the list goes on. Just think of all the delicious food combinations you can make with those. The only recommendation is that you fill a 1/3 of your plate with speed foods (certain fruit and unstarchy vegetables), What this does is naturally portion controls your meals, without any need for weighing or counting calories. All free foods are high satiety, meaning they keep you fuller for longer. As well as your free foods you also get a certain number of healthy extras (2 in the UK, 3 in the US/Canada). These are A choices which are foods which are high in calcium and B choices which are high in fibre. They are added to make sure you give your body all the nutrients it needs. Lastly is syns. No food is off bounds on Slimming World. Your syns are there to allow you access to the foods which are not on your free foods list. In the UK you can choose between 5 and 15 syns per day or here in the US/Canada you get to choose between 5 and 10 syns. All foods that are not free, have a syn allowance. So if you fancy that piece of chocolate, you can still have it and be 100% on plan. Which all still leaves you with one healthy extra A choice and 7.5 syns to use on a treat. As well as the traditional Food Optimising plan, there is now also Food Optimising SP, which you can do for a whole week or add a few day here and there to boost your weight loss, when you do a food optimising SP day, you fill your plate with S (speed foods) which are unstarchy vegetables and certain fruits and then P (protein rich foods), meats, fish, eggs, certain dairy and beans etc. But as well as that, try to fill at least 1/2 of your plate with the S (speed foods), that is because they are filling but very low in energy density. As well as those foods you also still get your usual healthy extra (as well as an additional B choice) and syns. So onto the online program. What exactly do you get? (bear in mind that my comments below will be based on the Slimming World USA membership) and offers may vary from time to time. An online membership for Slimming World USA is just $30 for 3 months – that is a bargain if you ask me, it makes it just $10 a month to have access to all the tools you need to lose weight while enjoying delicious filling foods. Once you sign up, you get this handy little booklet set to you in the post, which is a nice size to fit in your handbag, o that you can carry it around with you at all times. 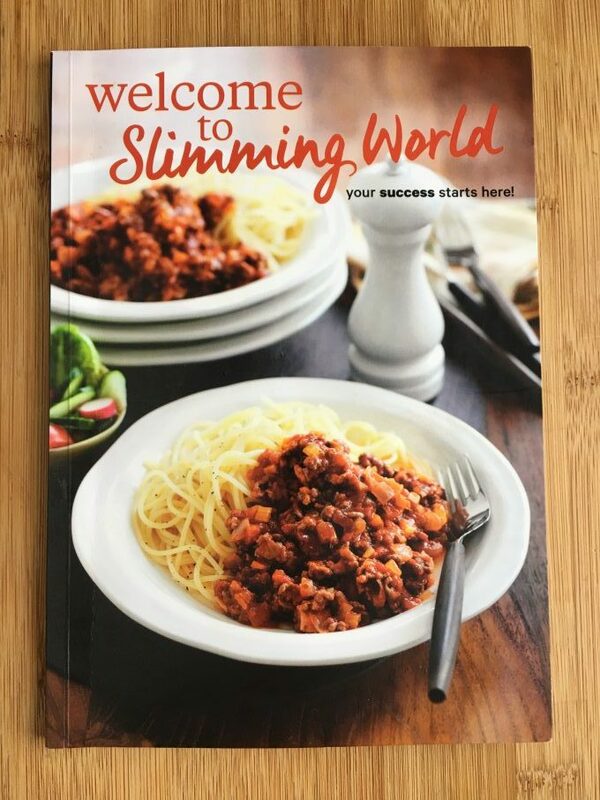 Welcome to Slimming World Booklet (containing all the information you need to follow the plan, I like to refer to it as the Slimming World bible, as once you have read through this a few times and the information has sunk in, you will know the plan like a pro, it is also the right size to make it handy for popping in your bag too). Syns calculator which allows to work out the syn allowance in foods. Weekly weigh in, where you are prompted by email each week to remind you to weigh in and you can set your own targets. You will also receive little motivational awards as you reach certain goals and a graph will show you how well you are doing with your weight loss. Motivational support geared to help you. For instance if you lose weight, there are plenty of encouragements and little messages to keep you going, but also have a bad week and you will be sent messages to help get you back on plan and focused. 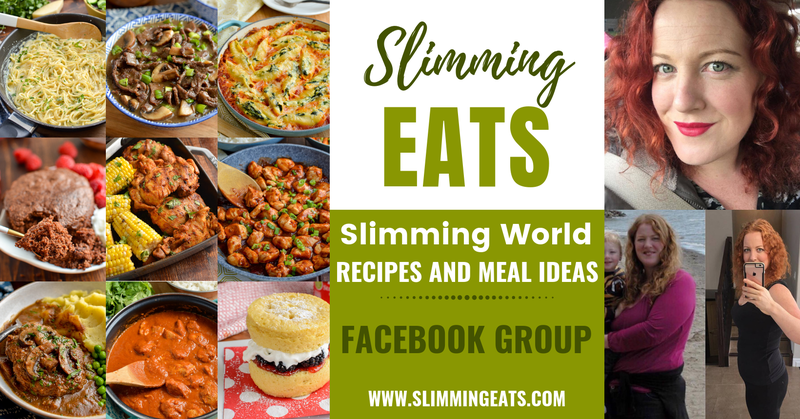 Online Community – where you can get support and share ideas with other members (this is brand new to Slimming World too, as the UK site does not actually have a forum). I was really pleased to see this addition to the US website, as following the plan online and not being able to physically go to meetings, this is a great area of support. and if that wasn’t enough you will have 24/7 access to the website which also includes features with tips and support. Stuck with understanding something in particular or need to ask a question the Slimming World USA website also has a little chat box at the bottom of the page when you log in, where you can speak to a member of the team when they are online. Sounds great? Well that’s because it is. Once you try this new way of healthy eating, you will not believe how easy it is to lose weight and keep the weight off. And if you are already a member, please click on the share buttons at the top of this post to share with your family and friends. Slimming World is the success that we make it. 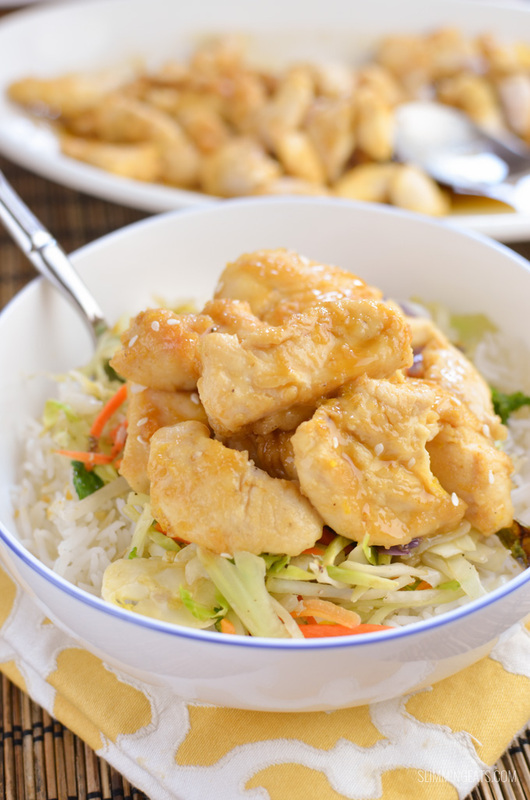 I am a regular visitor to your website and use manyofyiur fabulous recipes. I am also a consultant running 5 slimming world sessions a week in the UK. I am really hoping that the SlimmingWorld way of life gets discovered by as many people in Canada and the USA as possible as it is truly amazing. Keep up the great work you do on this site as my members and myself love it. Good luck and continued success to you with your weight loss the extra easy way. I know you did this post some time ago, hope you’re still checking for comments. 🙂 A friend of mine in the UK just started “Slimming World” and, at least for the first couple of weeks, has had great success. I’m curious if you’re still having the positive experience you note in your blog post? I’m very tempted as the plan sounds great, but it almost sounds too great! 🙂 Is it any easier to get foods now here in Canada? If you have a moment, hope you can let me know. Thanks so much. I took the plunge and joined. Hard to go wrong, it’s so inexpensive compared to other plans. Be sure to follow the link on the website to join the group on facebook. You will find a huge amount of advice and support on there. Good luck!! Hi!! I found you some weeks ago and I love your blog. Also following you on instagram. Im currently living in London, Im a member of SW for two years now. 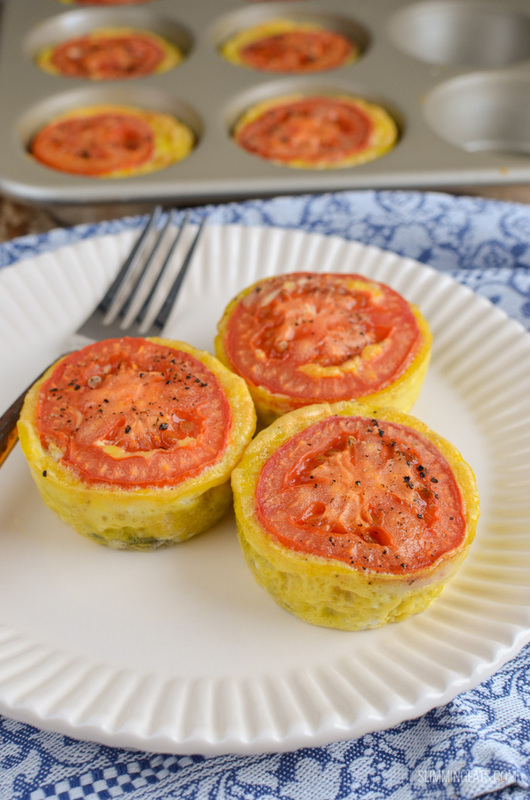 Im moving to the states in 4 months and Im struggling to find americam SW members to follow recipes and whats most important, find low syns or syn free products. I really wanna start getting familiar with all the items before I get there, be sure of what Im eating. I know we can look at the calories and fat and have an idea of syns but, do you know any Instagram accounts from SW american members? I really wanna continue with SW. Such a shame SW isnt that popular in the states! It should! Its awesome. Just stumbled across this. I’ve wanted to join SW since it came over to the States, but I do not live in Texas. I know there is an online option but I feel that I wouldn’t benefit from it as much (if at all) as I would person to person. That saddens me as I’ve NEVER been excited to join such a program, and when I am, it’s one that doesn’t have actual meetings. I know it is compared to WW here in the states (which is much more expensive – if I remember correctly) and I’ve found the people in my area to be rude, at least, there are people in my area though. =( I wish SW had more than just Texas locations though. The online membership for the US is very good. You get lots of support. I suggest trying a short membership to give it a go and see how you get on. Hi Pauline. Everyone in Canada is now being sent to the UK slimming world site. They discovered there was too many difference with food regulations etc between the US and Canada, so they decided to split the two and will eventually have a Canadian site, however there is no set date for that yet, so until then, the basic Canadian lists will be added to the UK site where you can sign up for membership. Hope that helps. The US team are very friendly and supportive if you wish to contact them through their facebook page. I just signed up and paid for a three month membership. I received an email saying welcome etc. But I can’t find an information or link to get onto the website. Only Facebook and instergram pages come up. Please help. What about the frylight product is there an eqivalent in Canada or can you make your ownspray would Pam be similar and also an alternative to mueller light yoghurts please. Hi there – yes Pam would be the fry light equivalent or I like the bertolli olive oil spray which is just oil, not other ingredients.Costco do their own brand too. I am thinking about joining SW but just wondering whether It’ll be easy enough for me with cooking. 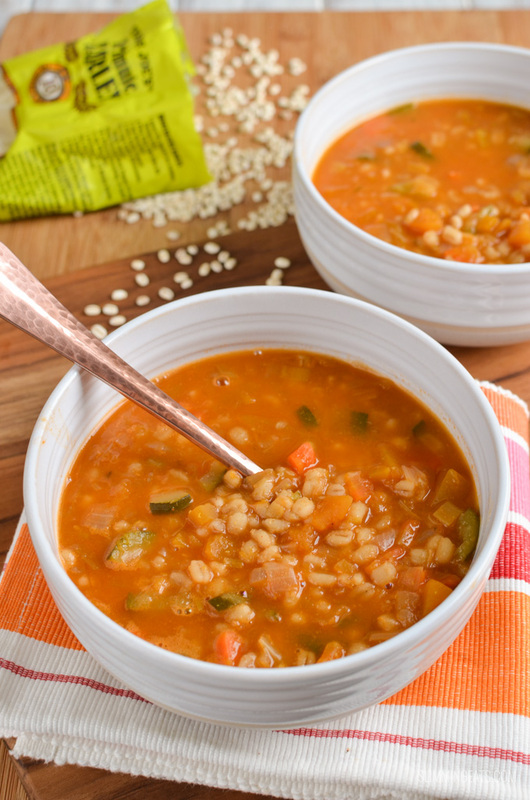 Do you have to cook only by the SW recipes or can you experiment a little? you have a huge list of free foods at your disposal to create your own recipes/meals 🙂 if you do not want to follow a particular recipe. I am looking into Slimming World however it does not appear that Canadians can get a subscription to the US site any longer. I am curious if you ever tried the UK one and how different were they? Did you prefer one over the other? I have been a member on both sites before. There isn’t really as huge difference. The only main one is in the US they get 2 healthy extra A’s but then only 10 syns a day and in the UK 1 healthy extra A but 15 syns a day. So really it kind of equates to the same.